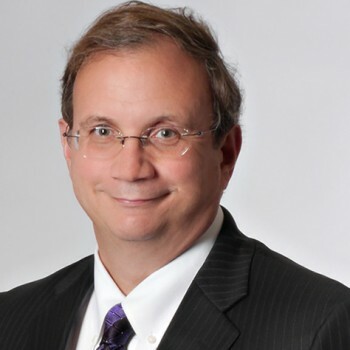 Finding the perfect words to describe an invention is the cross that patent attorneys have to bear. 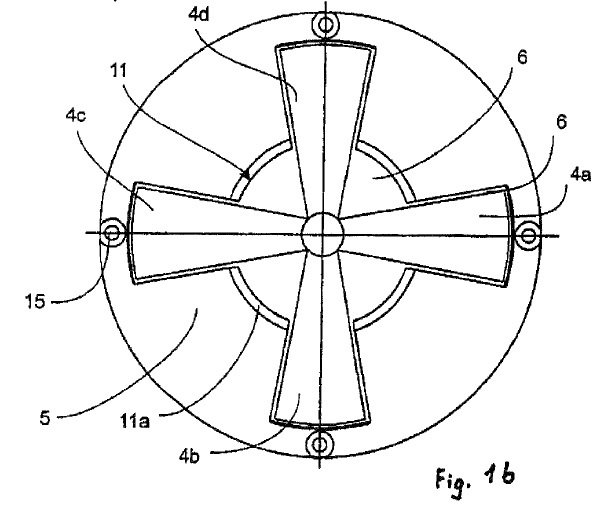 When trying to describe something that it cross-shaped, the word cruciform (see, e.g., U.S. Patent No, 8,517,327) can make the job a litte easier. 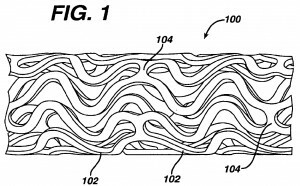 U.S. Patent No. 8,517,327 shows a cruciform or cross shaped element. 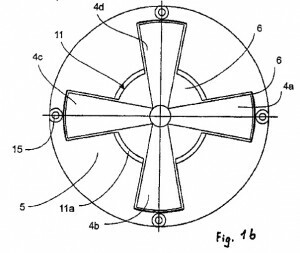 Cruciform is a fairly mainstream option, appearing in more than 7141 U.S. patents, cross-shaped appears in more than 11819 patents.